Generation Y is tech-savvy, gadget freak and immensely taken to cell phones. This is the generation that was born in an era that have seen the rapid fire growth in information technology and gadgets that have overnight become the necessity of life, so naturally the youth is adapted to computers and modern gadgets more easily than their parents. 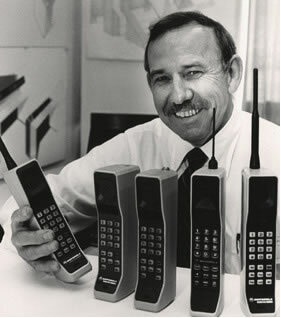 Phones which were just a form of communication couple of decades ago have now become more than that, it’s a combination of technology and style statement now along with just a cellular phone. A useful style statement to be precise as the phone takes pictures, makes video, send emails, it’s a video and music player and every once in a while, it attends calls even. These factors contributed to the fact that now cell phones are the important part of generation Y and any innovation in cell phones is hugely welcome. 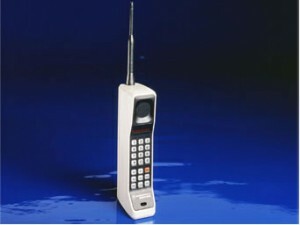 And among cell phones, touch phones are fast becoming hot favorite of Generation Y. 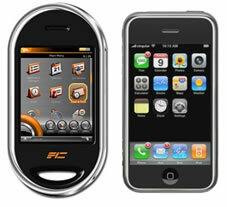 Touch phones are the latest infatuation among the tech savvy’s due to sleek design and state-of-the-art technology. Until lately, iPhone ruled the touch genre but now different companies are launching their own attractive models that are certainly gaining attention. There are several models of touch phones that are making their entrance in the mobile phone market even despite the recession and competition is stiff among mobile phone companies. Many great features are introduced in touch phone that were not present before and hence are made to be more appealing among the masses. There are two brands in touch phones that are giving competition to Apple’s iphone; HTC Touch Diamond and Samsung SGH Omnia due to their attractive specifications and style. Here is the short review of these two genre of touch phones to see why they’re becoming favorite of so many people. HTC Touch Diamond is catching the attention of Y-Generation because its sleek, glossy and offer four keyboards with a camera of 3.1 Megapixel and have impressive 4GB of memory. HTC Touch Diamond is reasonable in price compared to other rival touch phones in the market. It offers simplicity with full functionalities. On the hind side, it collects dirt and oil very easily and has no memory card. Samsung SGH Omnia is one of the hottest touch screen phone from Year 2008 and resembles iphone very much in looks and feel and offers practically all the features of iphone. It has customizable keyboard, high picture quality and plenty of space. It is stylish and have a sleek smooth look to it. Because of this, Samsung SGH Omnia is certainly gaining widespread approval for it’s efficient functionalities and style. Besides these two touch phones, there are touch phones in the market that are making a notch for themselves as well. You can review which are the top ten touch phones here in the cell phone market.